Sonic interpretation and instrumental experimentation are highly sought and well-respected talents that few people can successfully and succinctly master. It can be invigorating and enticing and all-around mesmerizing, especially if it is executed well. So then, what happens when you take this sonic interpretation, enter prog-rock, and mix it with dynamic funk and explosive jazz sounds? Meet: Trap Rabbit. Their debut video, “Party Trix,” which Atwood Magazine is proudly premiering today, perfectly encapsulates everything that an upbeat instrumental should be; it is commanding, enrapturing, and decidedly unconventional. Drawing from a wide variety of influences, Trap Rabbit is a high-energy, instrumental keyboard/drums duo that primarily combines elements of progressive rock, funk, and hip-hop to create a curiously and enticingly matchless sound. 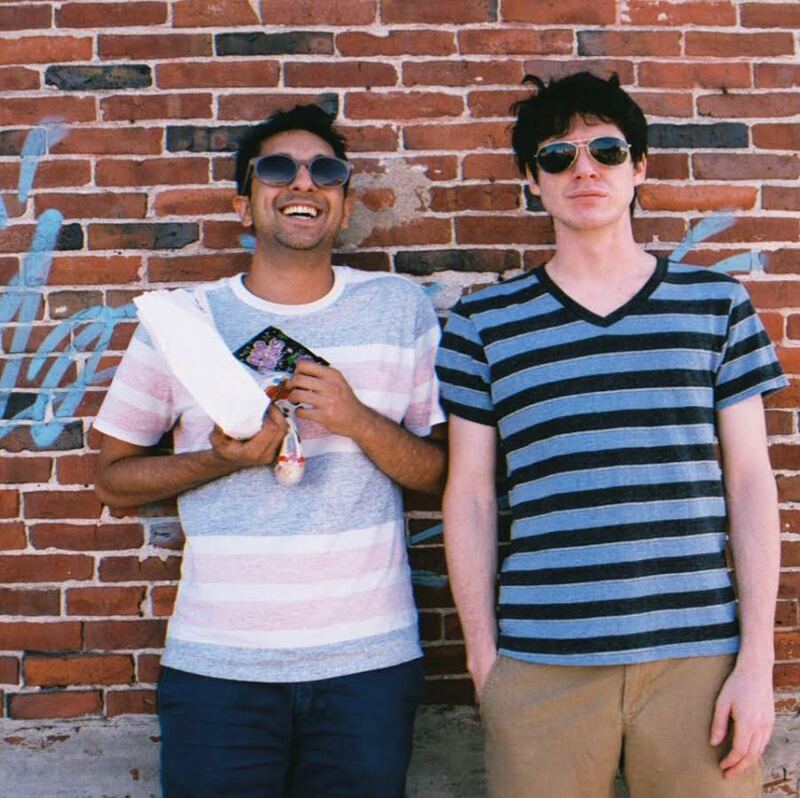 While the band has only been together in its current format for only a little over a year, members Arjun Dube (drums) and Logan Roth (keys) have been playing music together for about five years, having initially met while at Princeton University. After graduating from school, they moved to Philadelphia, where they are now quickly incorporating themselves into the music community as session musicians, supporting everyone from singer/songwriters, rappers, and jazz ensembles. Trap Rabbit has ultimately found a unique niche within music: they are able to maintain a balanced duality of adaptability and inimitability, simultaneously appeasing outsiders while always ultimately staying true to themselves. Despite performing a plethora of live sets since their formation, they have yet to formally release anything prior to “Party Trix” — but that’s not to say it hasn’t been worth the wait. “Party Trix” is the perfect introduction to Trap Rabbit’s intriguing sound; the duo has created a song that is not only true to their personal style, but can also be palatable to a casual listener as well. “Party Trix” highlights the intoxicating highs of an intangible energy that will leave its audience feeling electrified. Trap Rabbit have carved out an interesting space for themselves within music that few others have accomplished. Similar to Low-era David Bowie or even contemporary duos like Tennyson, Trap Rabbit is transcending genres and preconceived ideas simply with impressive instrumentation, and completely enchanting their audience with fluid sonic experimentation and undeniable talent. The duo are now currently in the process of recording their debut EP, Empress, which is to be released in early spring. Their next show is February 10 at The Barbary in Philadelphia, where they will be supporting The Stupid Robots and The Appalachian Gypsy Tribe. For now, watch Trap Rabbit’s energetic debut video below, exclusively on Atwood Magazine!